Dutch hand reader Magda van Dijk reads hands in Bodegraven, The Netherlands! The Dutch hand reading system: Universele Handleeskunde. “‘Universal Handreading’ is the wisdom of the Old Time with the knowledge of the New Time to a fully integrated universal. Modern handreading is an empirical science: the conclusions are based on experience and facts. Universal Handreadng is a system of clearly defined rules combined with psychological insight, knowledge and human empathy. 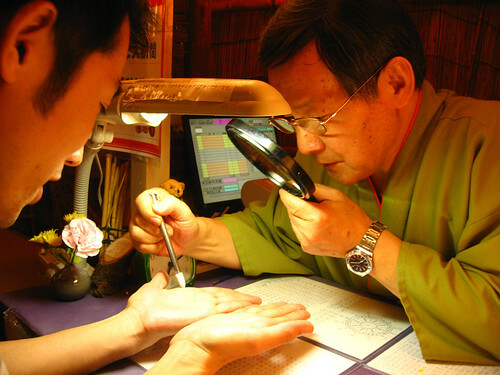 It is a science focussed on the combination of an accurate analysis of the hand in order to make a firm conclusion. Barack Obama: the hand reading of power! Barack Obama will soon get his hands on the most powerful job in the Western world. And those hands might reveal a lot about what Barack Obama will do with the power in his hands. 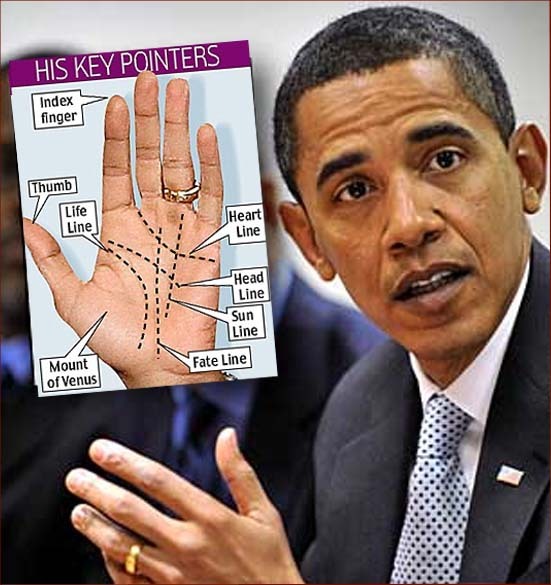 Lori Reid, an expert author in hand reading & palmistry, has examined the hand lines on Barack Obama’s hand palm, as well as the length and width of his fingers – this hand reader believes she has Obama’s personality all worked out. 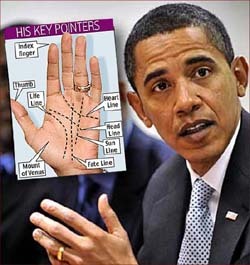 Miss Reid says that Mr Obama’s left hand has extraordinarily long fingers and a long palm. “This hand shape fits into a category known as The Water Hand and is a common feature of artists, writers and thinkers”, she says. In the full article – see the first article below – Lori Reid makes 18 comments about Barack Obama’s left hand (Obama is left-handed) – in which she explains how Obama will likely use his power! 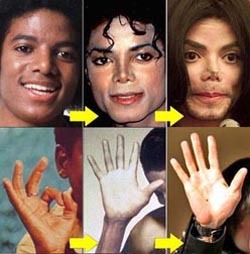 • Barack Obama is the 7th left handed US president! – TIP!!! Hand reader Odette Dumas presents Chirology from Venezuela! 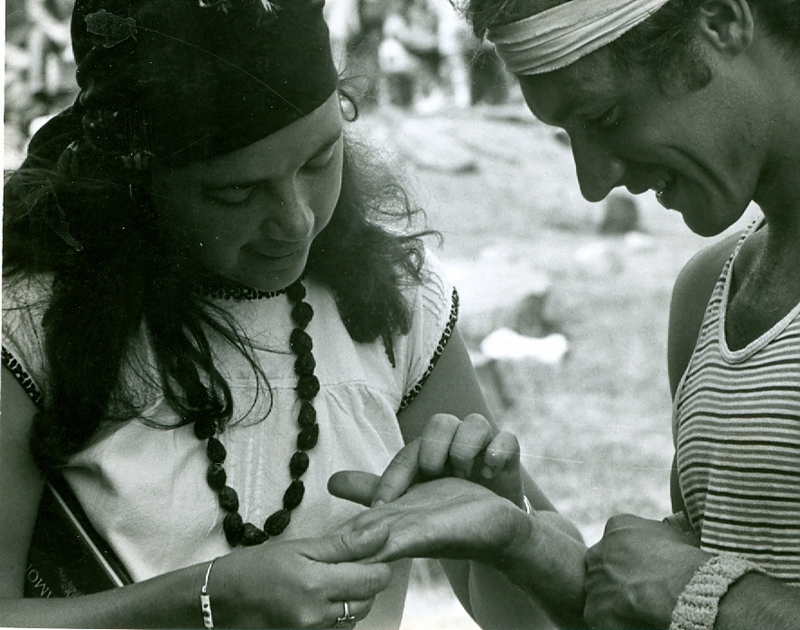 Chirologist Odette Dumas reads hands in Venezuela, South America. 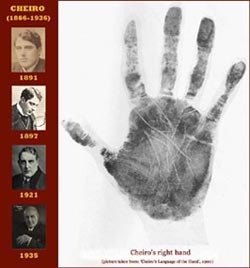 Chirology & hand reading; author of a chirology book (in French language). Chirologist Odette Dumas has developed a method using colors to illustrate the paths of the dermatoglyphics: see the picture above, taken from the website of one her (former) students: Gerald Gagnon. Since 2008 Odette Dumas is living in Puerto Píritu, Venezuela – she used to live in Canada. Celebrity hand reader Valerija Brkljac reads hands in Milan! Chiromanzia & celebrity hand reading. Hand reader Richard Unger reads hands in Tiburon, California! 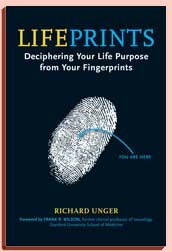 Fingerprints & life-purpose hand analysis. The website also presents some info about Richard’s master students/collegues: Robert Cocker, Vance Williams, and Janet Savage. Palmist & Palm Reader synonyms! 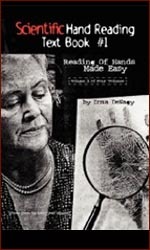 Palm Reader, Hand Analyst (or: Handanalyst), Hand Reader (or: Handreader), Chiromantist, Cheirologist, Cheirologer, Chirologist, Chirognomist, Cheirognomist, Cheirosophist.